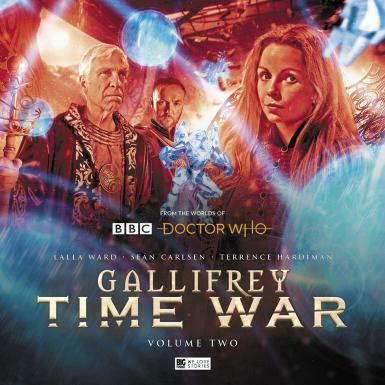 “Gallifrey: Time War Volume Two,” published March 20, is a box set of four 60-minute audio dramas set in the “Doctor Who” universe. McGee sound designed the stories and produced a behind-the-scenes documentary about the series’ sound design work. McGee also wrote and illustrated a comic strip and short stories in “The Unofficial Dr Who Annual 1927,” a nonprofit homage to past “Doctor Who” annuals originally published by World Distributors. The book published March 30.